When Maddy’s best friend moves away, Maddy feels like she’ll never be able to replace her. To cheer her up, her parents get her a kitten – a gorgeous tortoiseshell who she calls Biscuit. Biscuit quickly settles into her new home, and can’t wait to go out for the first time and explore. But little does she know that a neighbour’s two big tom cats see the garden as their territory. Together, the mean cats do their best to scare off the new arrival, and soon poor Biscuit is frightened to go out at all and spends most of her time hidden away. 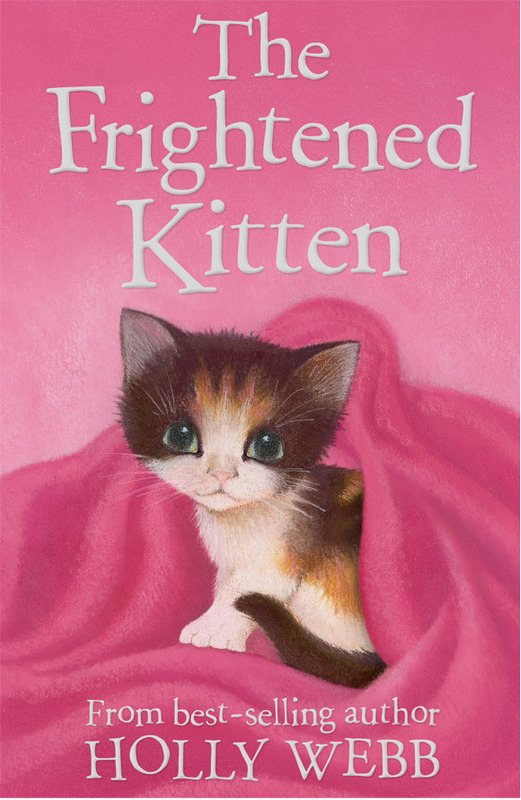 Will Maddy ever find a way to help her beloved kitten?